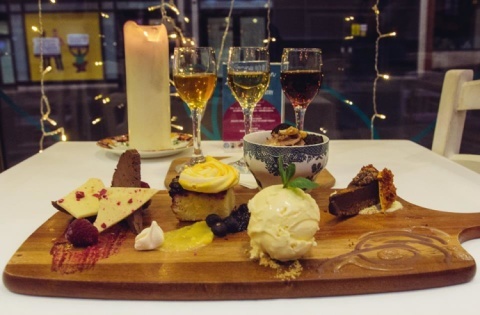 Bringing you the taste of home baking & reminiscing over days of licking the cake bowl clean, we want to create a haven for those who enjoy good food & drinks. 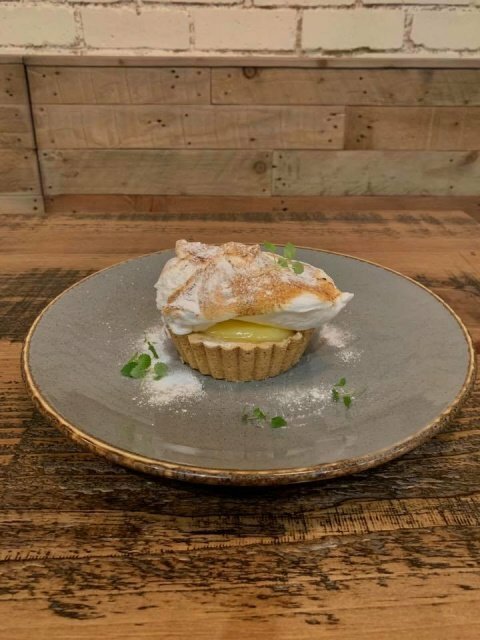 FESTIVE MENU DESSERT - Lemon & Elderflower Meringue Pie! See Whats NEW On The Menu - NEW! 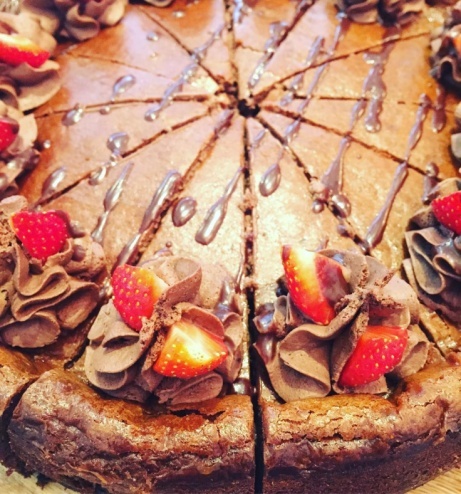 MISSISSIPPI MUD PIE £5.95! 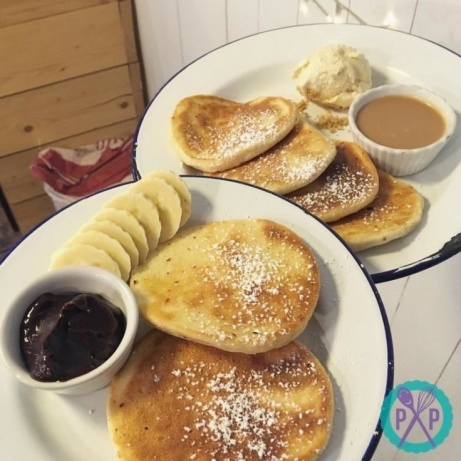 Pancakes for breakfast?? 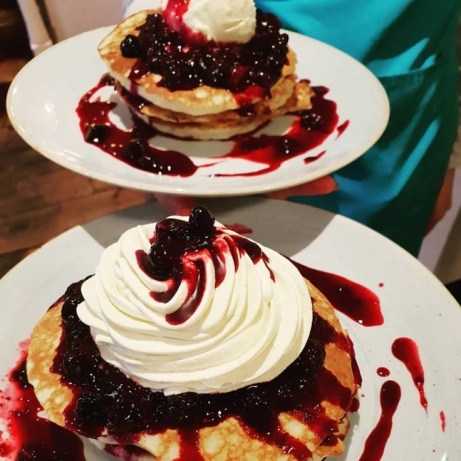 Blueberry, meringue and chantilly cream! Chcoolate & Strawberry Cheesecake in-store - try today! 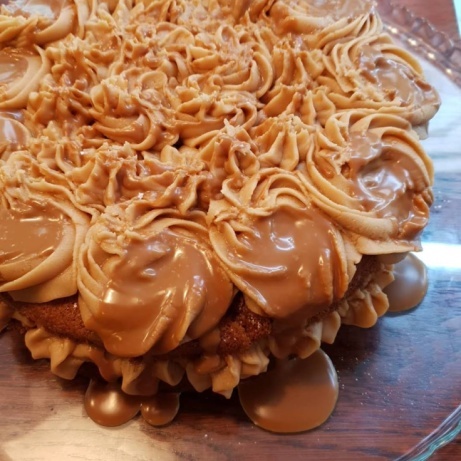 NEW Vegan and Vanilla Biscoff Cake - drop in today to try! 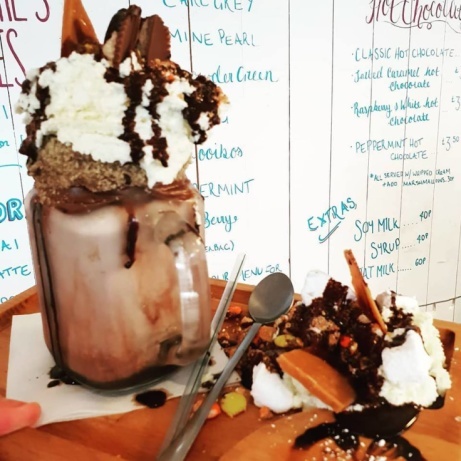 NEW Reeses Peanut Butter Freakshake! 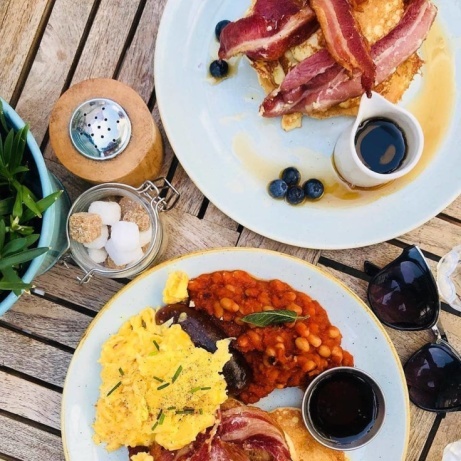 Try something from our Brunch menu from just £1.95! 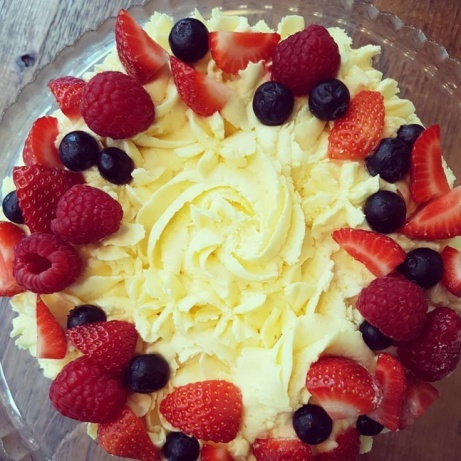 VEGAN - Vanilla and Raspberry Gateau! 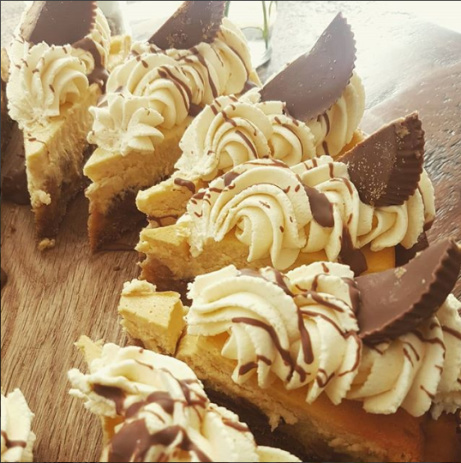 check out this Reeses Peanut Butter Cheesecake from the weekend!